ATKINS, Guy (Ed.). Manding Art and Civilisation. 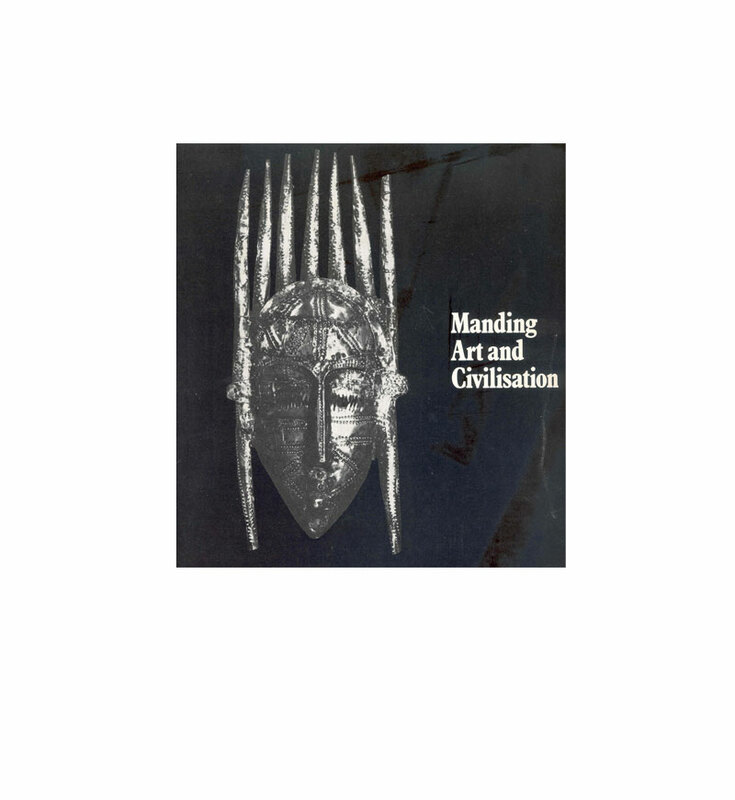 London: Published by Studio International on the occasion of an exhibition ‘Manding: Focus on an African Civilisation’ at the Department of Ethnography, British Museum, 1972 Wrpps, Cr.4to. 47pp. 32 plates, map, biblio. With the separately printed 7pp. checklist of the exhibition with information on the exhibits and the lenders. A very nice copy in the publisher’s wrappers.